Midlands State University, Chemical Technology Department Chairperson, Dr Gift Mehlana who was recently awarded a £300,000 (US$391,500) grant by the African Academy of Sciences (AAS) and The Royal Society is set to add to regional efforts to address climate change. The increase in atmospheric carbon dioxide (CO2) concentration is widely considered as the main cause of climate change, which has over the years given rise to extreme weather, including intense rains and stifling temperatures. Mankind’s very existence is under threat as a result of climate change and Cyclone Idai which devastated Chimanimani, Chipinge and other parts of Zimbabwe and neighbouring Mozambique, reveals the deadly effects of climate change. Through his research, and with the aid of the AAS and Royal Society grant, Dr Mehlana, is looking to develop new technologies that will capture atmospheric CO2 and convert it to other useful chemicals, such as formic acid and methanol. Speaking on the possible impact of his research, Dr Mehlana said, it will help to mitigate the effects of climate change, thereby reducing the occurrence of extreme weather patterns such as floods and droughts, over and above its economic benefits. ‘I’m developing materials that can capture carbon dioxide and by capturing carbon dioxide in the atmosphere it means we can mitigate the effects of climate change. On the other hand, the chemicals that we get from CO2 conversion are also important because they can be used in the chemical industry as organic starting materials to produce other chemicals such as formic acid and methanol. Formic acid, for example, can be used in the agricultural, textile and food industries and by pharmaceutical companies in the manufacturing of drugs’, said Dr Mehlana. Dr Mehlana was among 30 Future Leaders-African Independent Research (FLAIR) fellows and the only Zimbabwean representing a local institution who was awarded a fellowship out of a pool of 700 applicants. 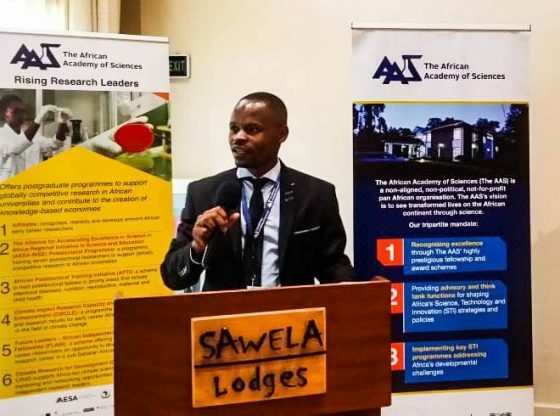 The award was presented in Naivasha, Kenya where African scientists, drawn from across the continent convened from 4 to 5 April 2019 to celebrate the start of their two-year FLAIR fellowships. 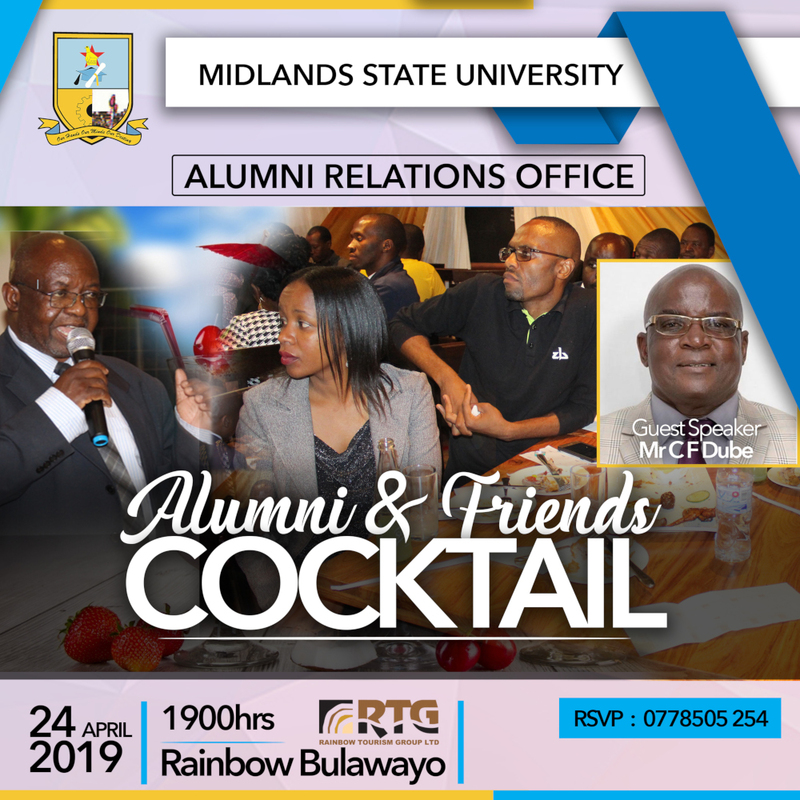 Thanks to the grant, Midlands State University will become home to state-of-the-art PXRD equipment, which will be the first of its kind in Zimbabwe. The equipment will go a long way in enhancing the University’s research quality and culture. Additionally, it will also benefit researchers from across the country. Dr Mehlana’s other research interests include the development of novel materials and their applications in heterogeneous catalysis, biomedical science and sensing.